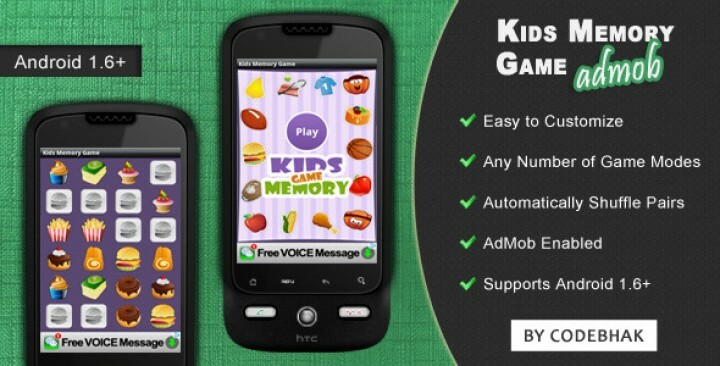 Kids Memory Game is an Android game application. This application lets you to create different memory match games with unlimited number of game modes. You can create memory games like fruits memory game, cars memory game, foods memory game, and more. Memory games are popular in the Android market and drive huge number of downloads. Check the Google Play store. 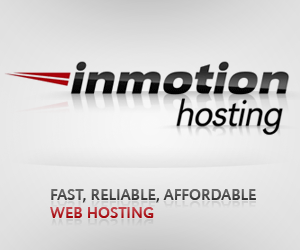 The application is packed with AdMob template to start making money right away. 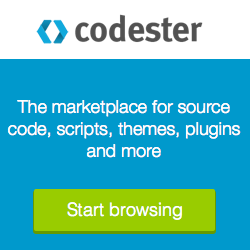 You can also add other ad networks without any trouble.